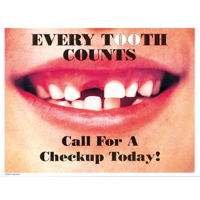 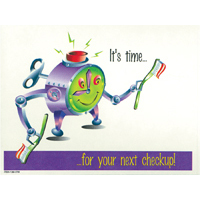 A Friendly Reminder Postcard From Your Dentist, 4-UP, 200/Pkg. 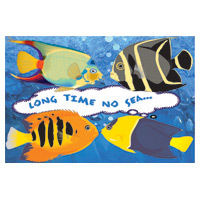 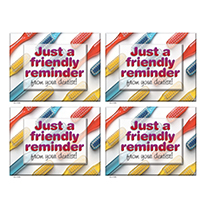 A Friendly Reminder Postcard Laser Flowers, 4-UP, 200/Pkg. 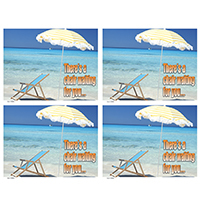 Reminder Cards See You Soon, 4-UP Recall, 200/Pkg. 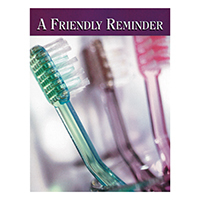 Reminder Cards A Friendly Reminder From Your Dentist, 4-UP Recall, 200/Pkg. 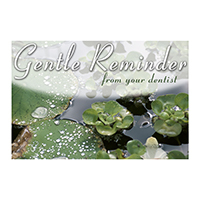 Reminder Cards Gentle Reminder From Your Dentist, 4-UP Recall, 200/Pkg. 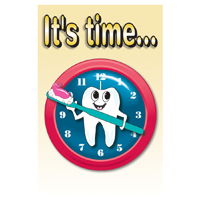 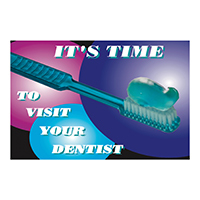 Reminder Cards Time to Visit Your Dentist, 4-UP Recall, 200/Pkg. 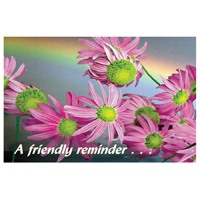 A Friendly Reminder Postcard Flowers, Postcard, 250/Pkg. 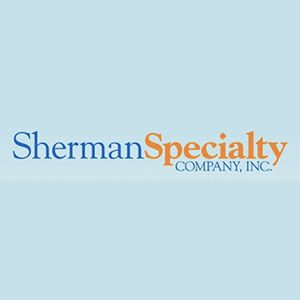 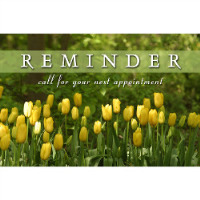 Reminder Cards Reminder Call For Your Next Appt., Postcard, 250/Pkg. 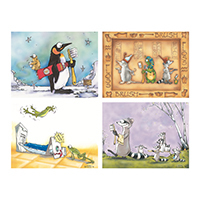 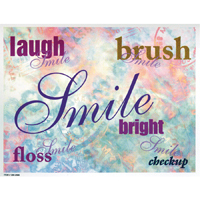 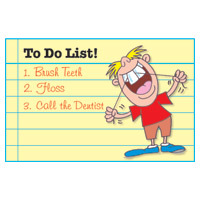 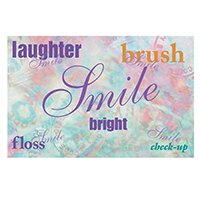 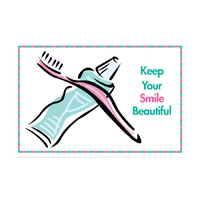 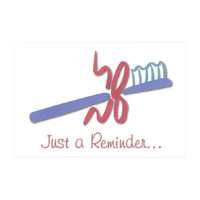 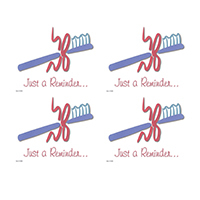 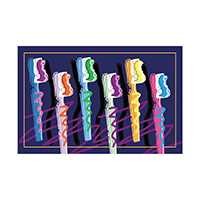 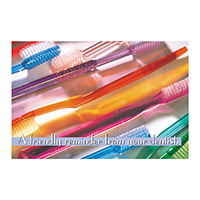 A Friendly Reminder Postcard Toothbrushes, Postcard, 250/Pkg. 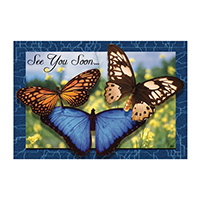 See You Soon Postcard See You Soon, 250/Pkg.